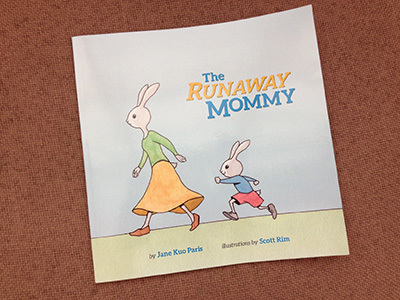 Jane Kuo, a friend of mine from college, recently released a lovely children’s book (or maybe parents’ book?) called The Runaway Mommy. The illustrations by Scott Rim are charming, and anyone who’s in the midst of the heaven and the hell of parenthood will be able to relate. Jane’s story reminds parents of what they had to give up, but also argues that it was worth it.